Miami Heat guard Dion Waiters is not expected to be healthy for the start of the 2018-19 NBA season, according to team president Pat Riley. Waiters, 26, had surgery on his right ankle in mid-January and missed the rest of last season. 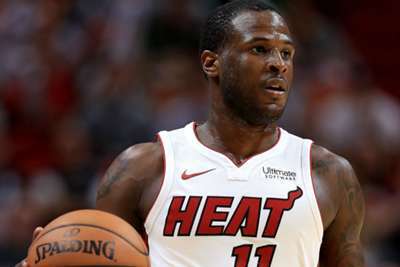 The injury is expected to keep Waiters off the court for all of training camp and he is unlikely to be ready for Miami's season-opener against the Orlando Magic on October 17. "Dion will not be returning to the court until the Heat medical team and training staff deem him healed, rehabbed and physically conditioned for all basketball activities," Riley told reporters. Waiters averaged 14.3 points in 30 games for the Heat last season and this news comes after guard Dwyane Wade announced on Saturday that he is returning to the team for one more season.